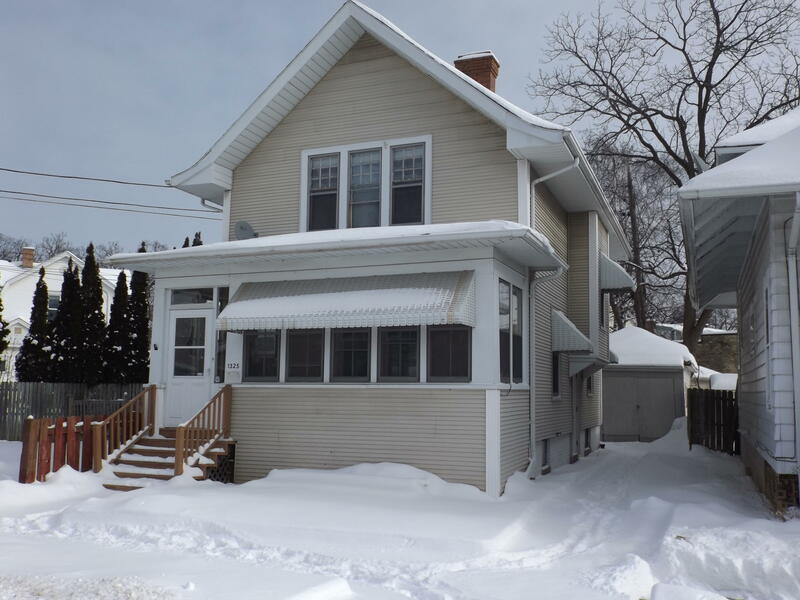 West Racine 3 Bedroom 1-1/2 Story Charmer. Living Room with Fireplace, Formal DR with natural woodwork, china cabinet and built-ins, Kitchen with some appliances. Large deck off of the DR and a cute fenced yard.